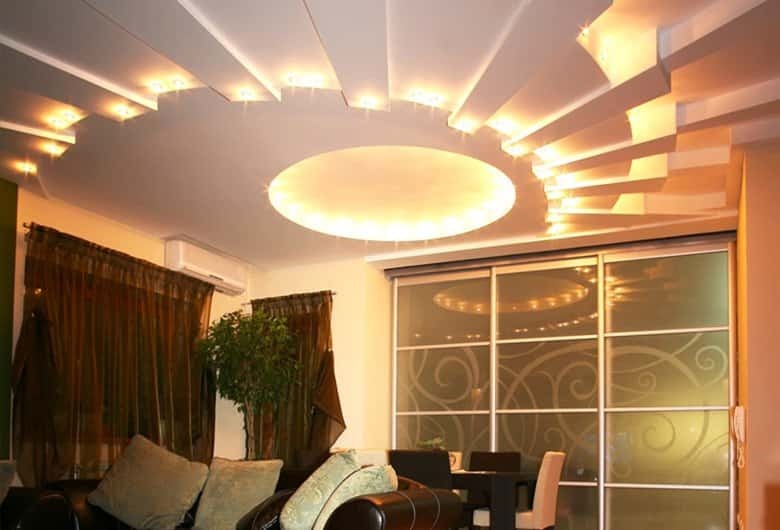 Your living room is the first place your guests enter from the hot environment outside. It is also the place where you unwind and relax, whether by watching a great movie with your family or lounging with your favourite book in a cozy corner. A living room must look spacious and be comfortable, especially during the hot season. So, what home improvement ideas can you use this summer? Paint your walls with light colors so your walls don’t absorb too much heat. Change the furniture upholstery. Switch your sofa and chair covers to a light color to bring an airy and light feel to your home. Build a color theme by selecting the same color for your walls and furniture. 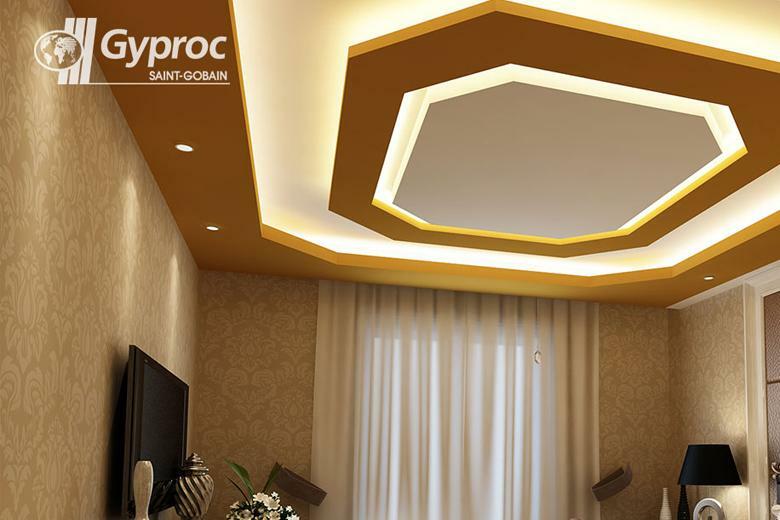 A designer ceiling that complements the lighting from your windows gives the room a great finishing touch. Light curtains! Not just in colour, but fabric too. Picking a light curtain allows you to block the harsh sunlight without darkening the room completely and at the same time, allows some cool air to enter the room. 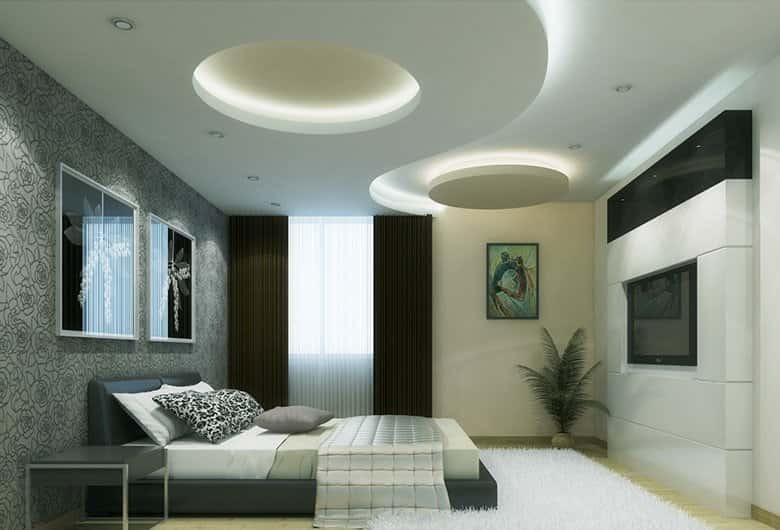 Choose from several false ceiling designs to renew the ambience of your bedroom. 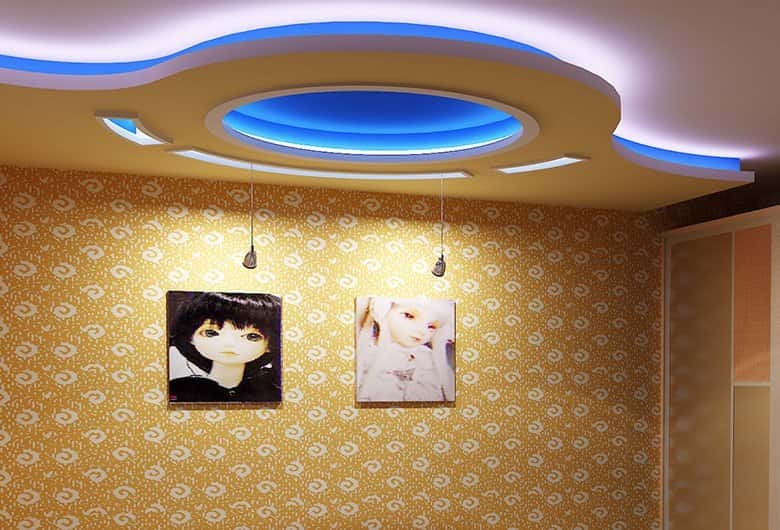 It’s a great idea to surprise your wife with a makeover and designer ceilings are the new way to restyle your home. You might want to scout around for ideas and consult her relatives or friends before going ahead. Reduce the number of wall decor items you have in your bedroom. This helps your bedroom look minimalistic, which is perfect when you’re trying to make space. Summer holiday is super fun time for your kids. You can create a wonderful childhood experience by giving them an exciting kids’ room to grow up in. 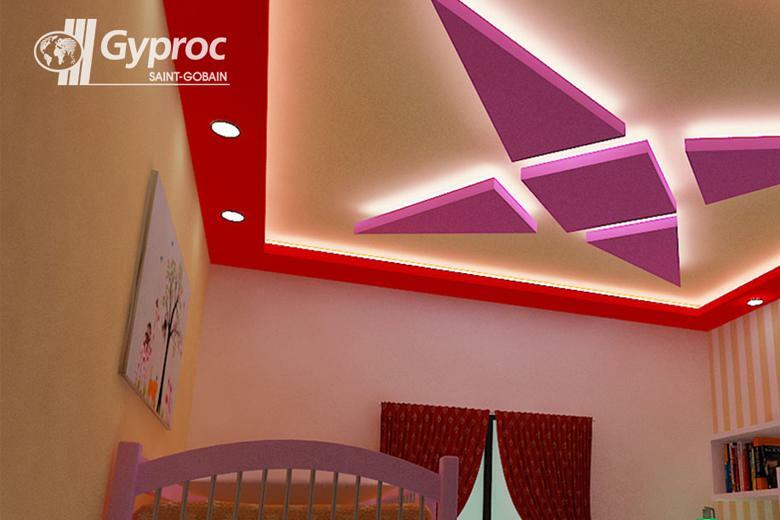 Install a fun and fancy designer ceiling that captures your kids’ imagination. To prevent children from scribbling on the wall out of boredom, prop on some wall decor. Removable wall decals and stickers are a great choice. If your children are older, you can help them create wall decor by encouraging their photography or art. A wall picture or a collage of their art collection will look fantastic! 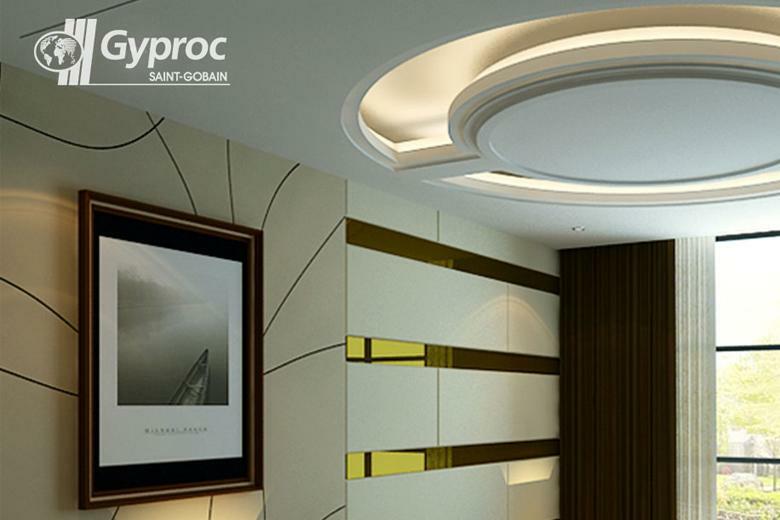 Ceilings don’t have to be just a flat, white painted space. 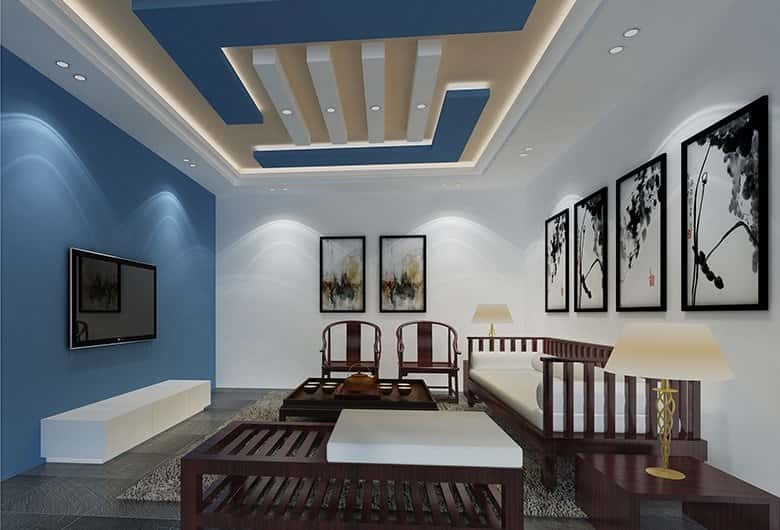 So if there’s one thing that you’d want to change in your home this summer, a designer ceiling is an opportunity not to be missed. 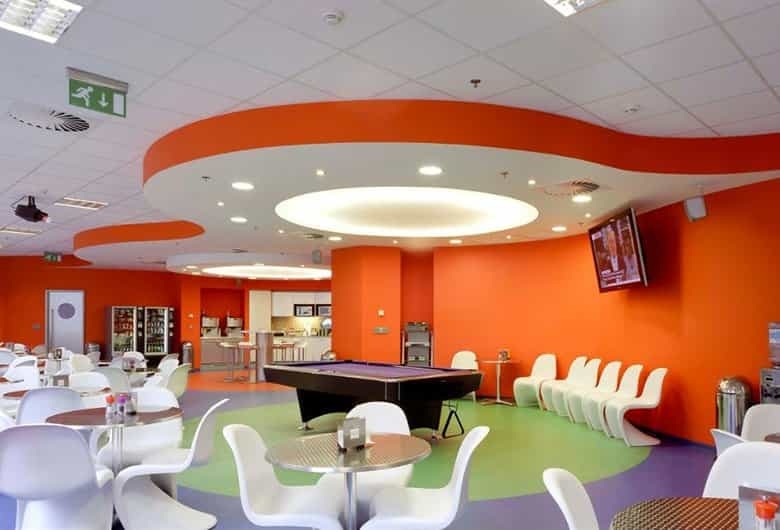 Apart from looking stunning, they add space, curiosity and definition to break the monotony of décor. What’s more, they keep your homes cool.